Inspired by his family’s rich culinary history, Chef Donald Lockhart began his culinary career at a young age. After completing his training, he competed in several regional, national and international competitions, and was awarded a silver medal during the Culinary Olympics in Erfurt, Germany. Lockhart began his professional work under Chef Michel Pieton at the Four Seasons Hotel in Newport Beach. In the early days of his career, Lockhart pursued various opportunities that helped define his career including cooking with Julia Child at the James Beard House in New York and mastering wine pairings with the Robert Mondavi Winery. His endeavors led him to the role of Chef de Cuisine at Pascal’s and Café Jardin in Corona del Mar. 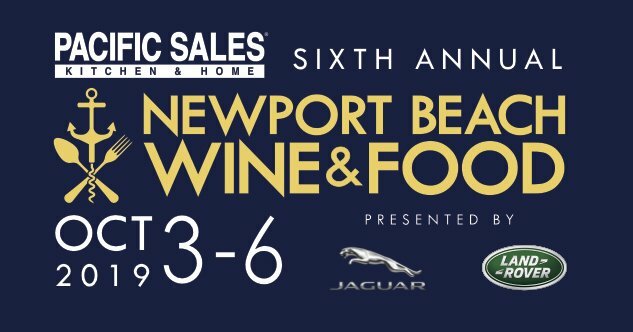 As an Executive Executive Sous Chef, he held positions at the Fairmont Hotel Newport Beach, Michele Richard’s Citronelle in Carmel Valley, and Delphine within Hollywood’s W Hotel. Most recently, Lockhart held the Executive Chef position at Hotel La Jolla and Cusp where he led his staff to exceed Kimpton Hotel’s exceptional standards. 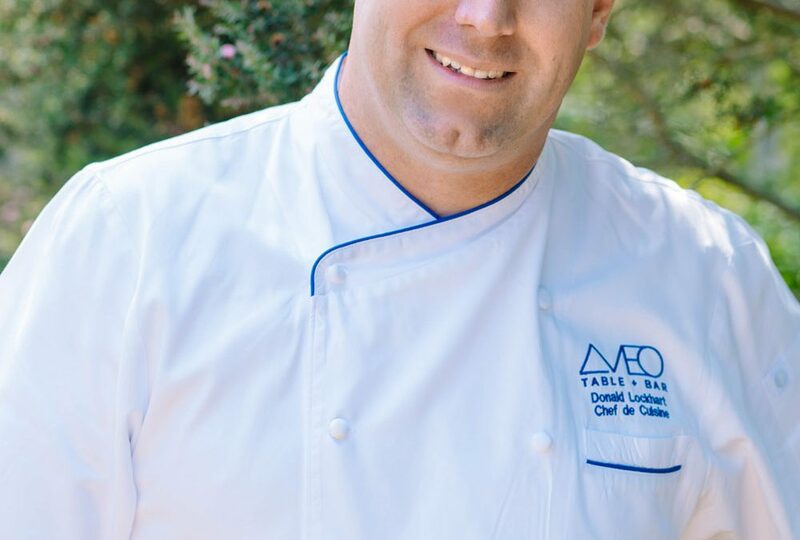 Today, Lockhart proudly lends his expertise to the outstanding culinary team at Monarch Beach Resort as the Chef de Cuisine at AVEO Table + Bar.